After years of drug abuse and addiction, entering drug rehab may be the first time in awhile that you’ve been around other people socially. Once you lift addiction’s veil, isolation is not a healthy place. While the treatment environment is meant to be a place of introspection as you learn and work through problems, it’s also a place where you’ll learn to be social again. While you going through so many changes in recovery, you may feel anxious about forming new friendships. You’ll possibly find yourself being a bit more judgmental than you should be, particularly in reacting to others’ behaviors. This is common in drug rehab, but it’s important to remember that everyone is flawed and has weaknesses—even you. That said, group therapy sessions (and drug rehab in general) provide the opportunity to become closer to your peers in recovery, possibly forming lifetime relationships. Drug rehab consists of all kinds of people with various backgrounds, experiences, and stories. The chances of you finding people you relate to, identify with, and enjoy are pretty good. In rehab these people might be the ones you build community with, depend on when you need a listening ear, and relate to in group therapy. Cultivate these relationships. A huge part of drug rehab is healthy relationships. Drug and alcohol rehab is much like life in this arena: there will always be people who seem worse off than you and there will always be people who seem better off than you. This might make you feel better or worse about your situation, but hopefully will remind you that everyone has their own story, their own starting point, and their own journey. Comparison will rob you of your own personal accomplishments, and keep you from truly experiencing a community of wisdom (from people who might be ahead in their journey) and support (for people who may have a long way to go). Befriend both of these people; you will learn and grow exponentially. Most drug rehab facilities have at least a few people on who have struggled with addiction personally. They might have years of sobriety under their belts now, but they know exactly what you’re going through. These are the people who can tell you firsthand that you can and will succeed in drug rehab. They’re living proof. Maybe you’ve felt a little down since you’ve decided to give up toxic relationships in your life. Without your addiction you feel lonely, or sad, or disconnected from your comfort zone. Drug rehab is a place where people genuinely care, even when you don’t. In drug and alcohol rehab rehab you will meet doctors, staff members, alumni, and residents who care deeply about your success. They want to see you accomplish your goals, and will help you do just that. At last, meet the new you. Sober, clear-minded You. Drug rehab will not only help you achieve sobriety from your addiction, it will help you become the best version of yourself. Through counseling, holistic treatment, and ongoing support and resources, you have a chance to make your life what you want it to be. Whether you’re hoping to go back to school, learn a new hobby, focus on a career, rebuild relationships, or all of the above, drug rehab can help. Get ready to reclaim your life and meet You. When you’re ready to meet the new you, Beaches Recovery will be here to foster the greeting. We offer drug and alcohol recovery programs that run from 1-3 months. Our three month treatment plan is the gold standard treatment. All of our programs are tailored to meet your specific needs and aspirations. 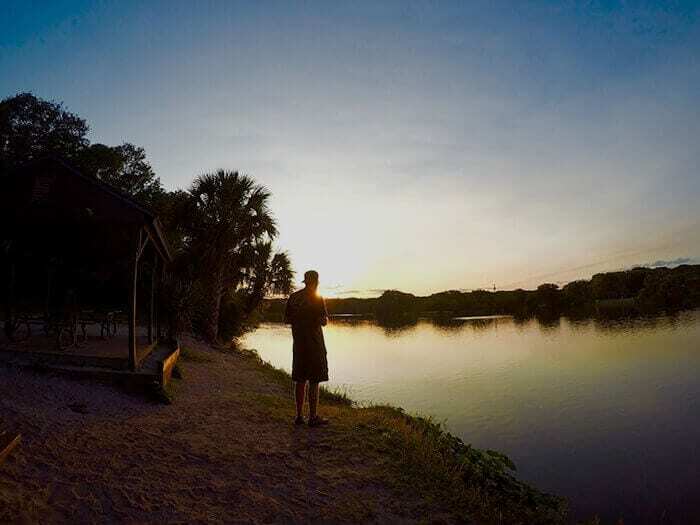 Beaches Recovery in Jacksonville, Florida (FL) will will set you up for success and help you achieve the life that you deserve. We celebrate success stories everyday and our next one will be you! Call us today at 866.605.0532 to embark on your journey to recovery. PreviousPrevious post:Five Ways To Prevent Relapse After Drug RehabNextNext post:Does Drug and Alcohol Rehab Really Work? What Does Accredited Drug Rehab Centers Mean? What are the Symptoms of Morphine Withdrawal? Why Choose Outpatient Rehab Care?